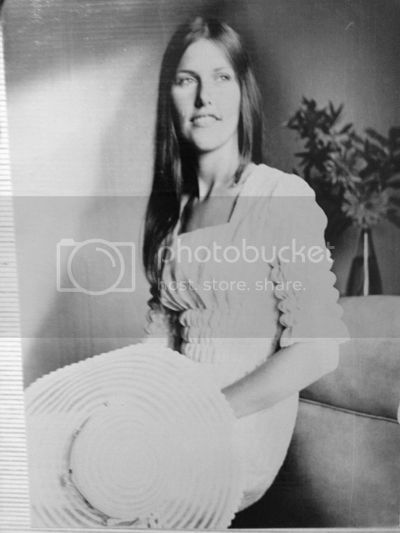 My beautiful mother in her late teens. Thanks for your love & support. 2013 is going to be amazing!